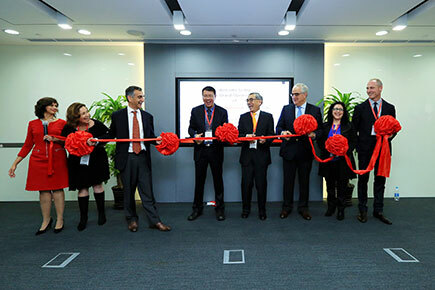 A key pillar of our approach to research and development (R&D) in the region is our Asia Pacific Innovation Center, launched in 2014 and located in Shanghai with satellite centers in Singapore, Australia and Japan. The Asia Pacific Innovation Center is part of Johnson & Johnson Innovation, which focuses on accelerating early-stage innovation worldwide and forming external collaborations between entrepreneurs and global healthcare businesses within the Johnson & Johnson Family of Companies. 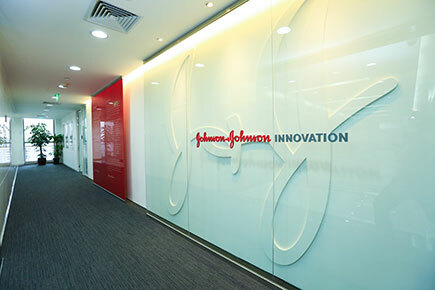 Johnson & Johnson Innovation provides scientists, entrepreneurs and emerging companies with one-stop access to science and technology experts who can facilitate collaborations across the pharmaceutical, medical devices and consumer companies of Johnson & Johnson.